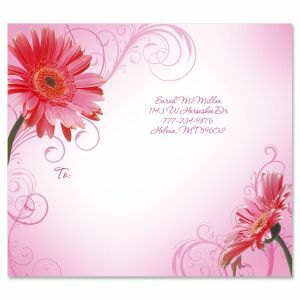 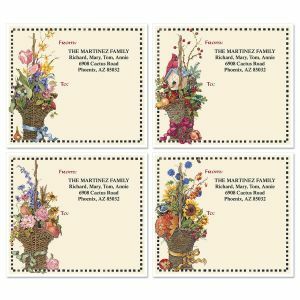 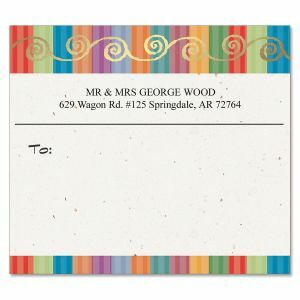 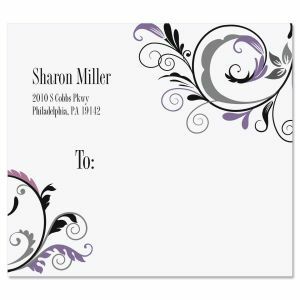 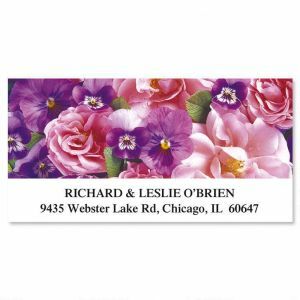 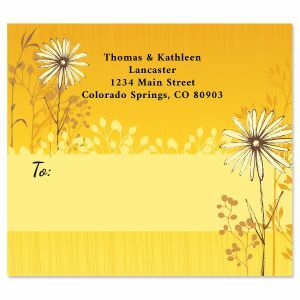 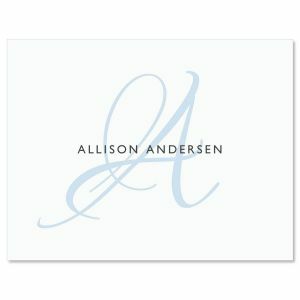 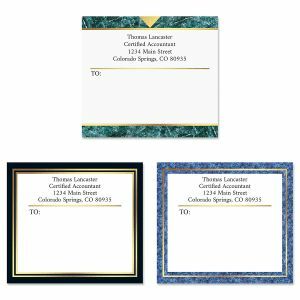 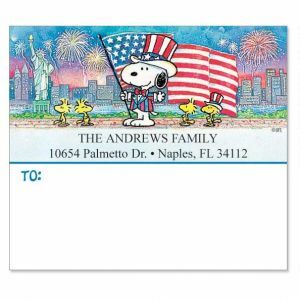 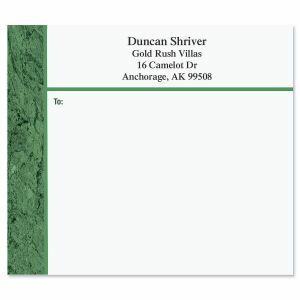 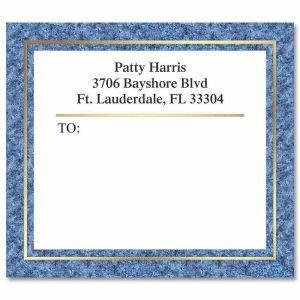 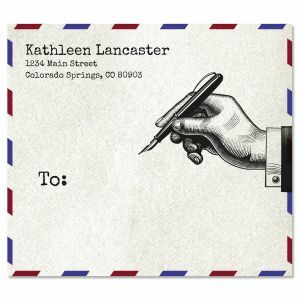 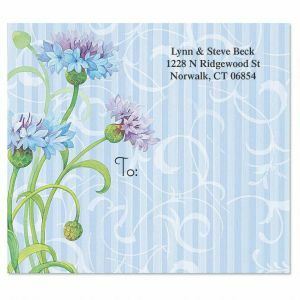 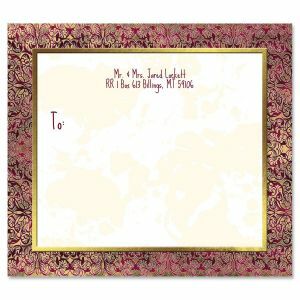 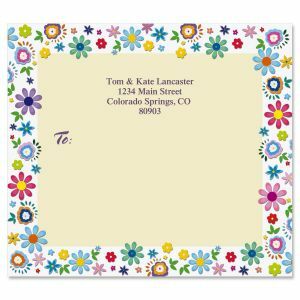 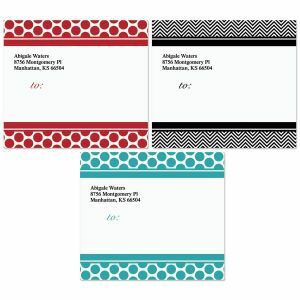 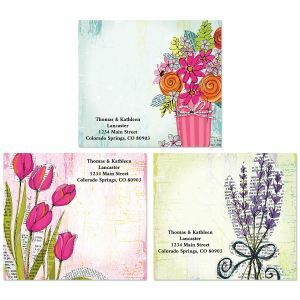 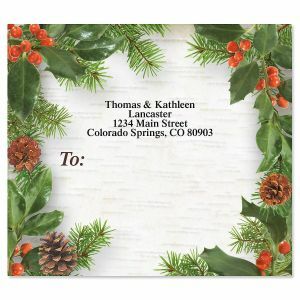 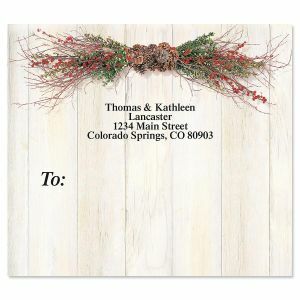 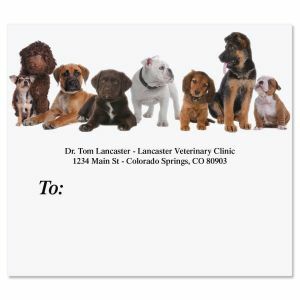 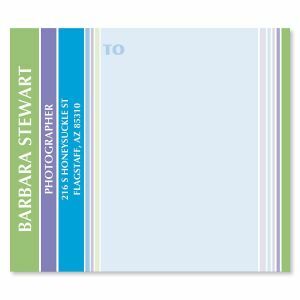 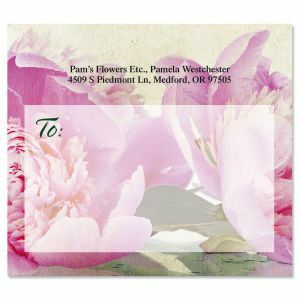 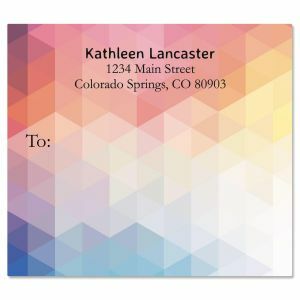 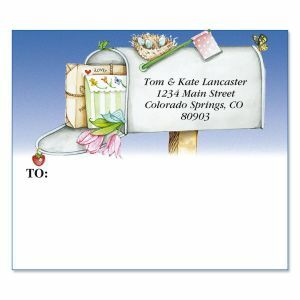 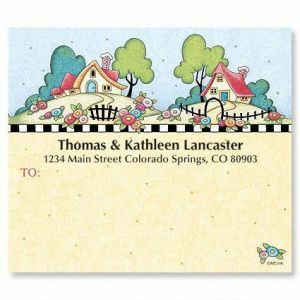 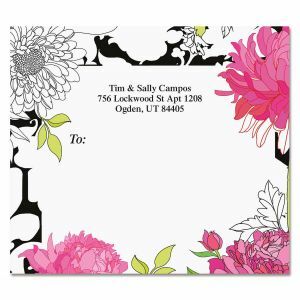 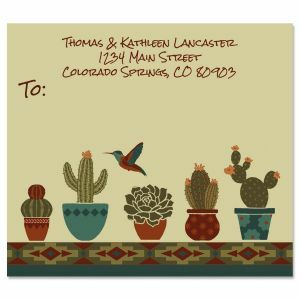 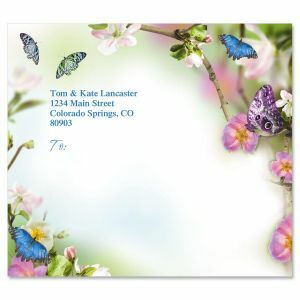 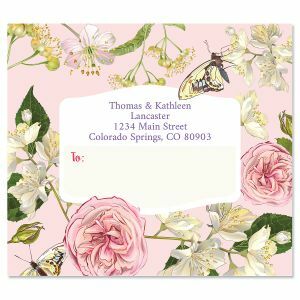 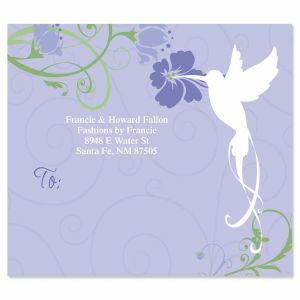 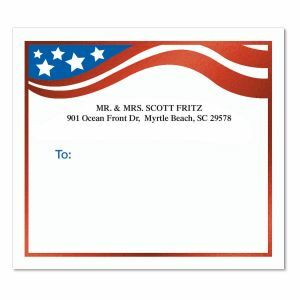 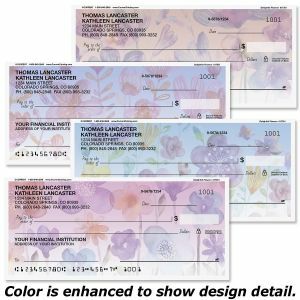 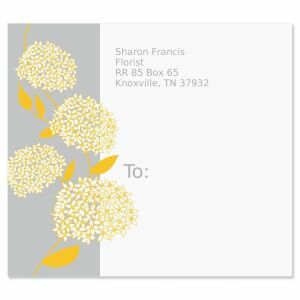 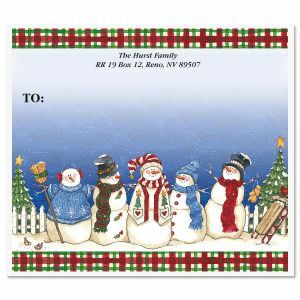 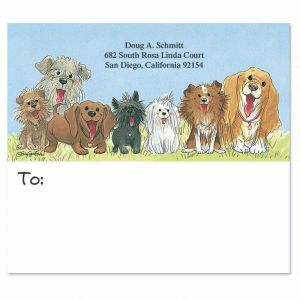 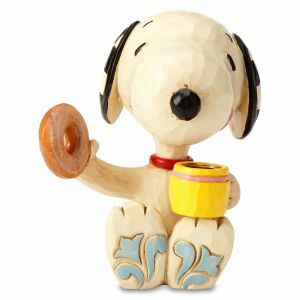 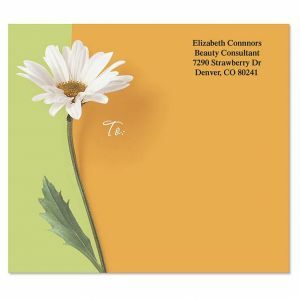 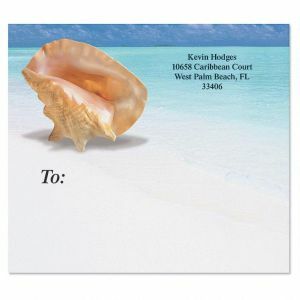 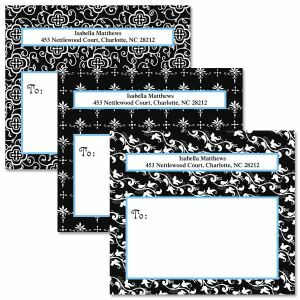 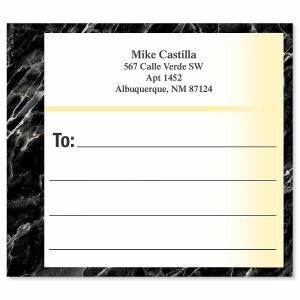 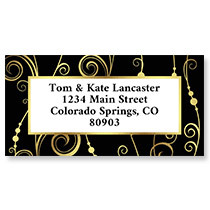 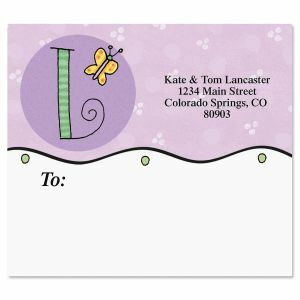 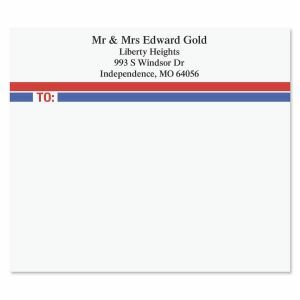 Jazz up your packages with Colorful Images personalized mailing labels and personalized shipping labels. 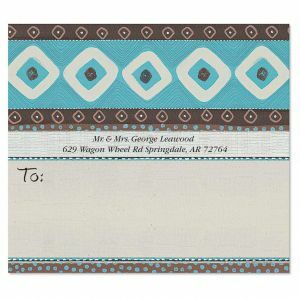 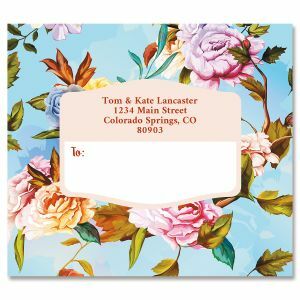 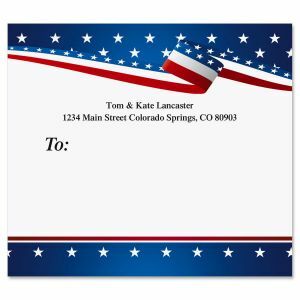 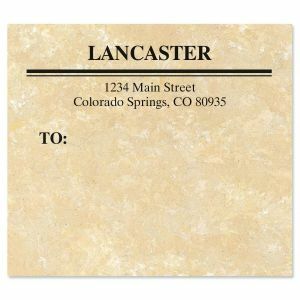 Your package will certainly stand out when you choose from our vast collection of mailing labels that reflect your personality and unique style. 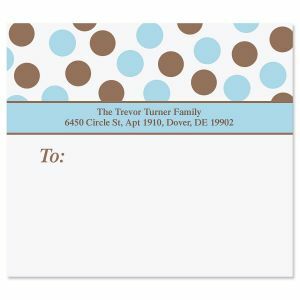 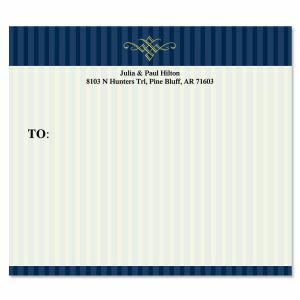 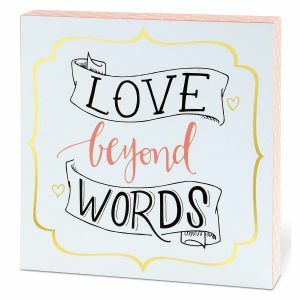 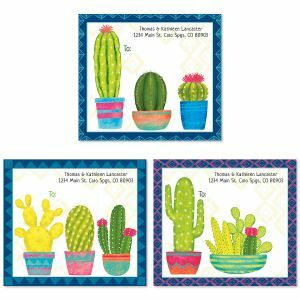 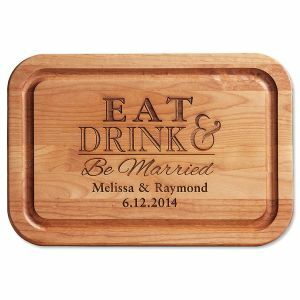 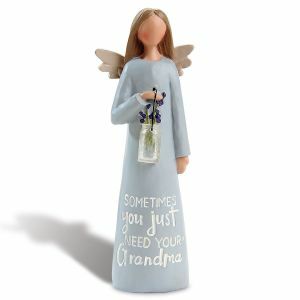 We have a large collection of labels for all occasions, and when you buy 2 or more package label sets, you will save $1.00 on each! 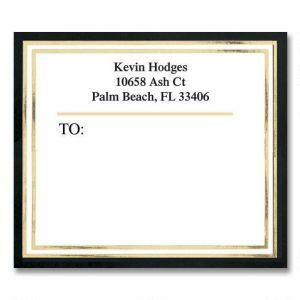 If it's back-to-school time, check out our "Belongs To" labels to ensure your child's backpack and other belongings don't get confused with someone else's. 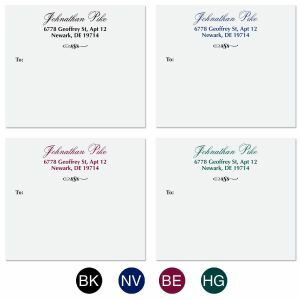 Our Canning Labels will help you keep track of those yummy goodies you've been making this season.